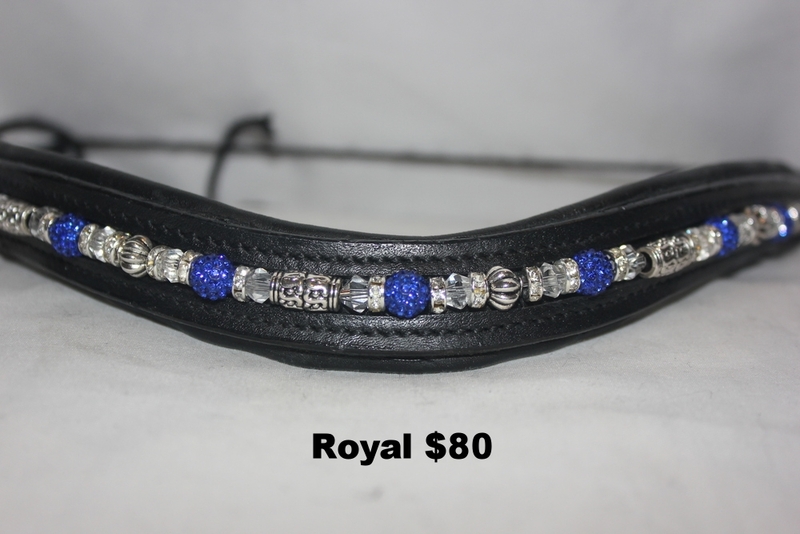 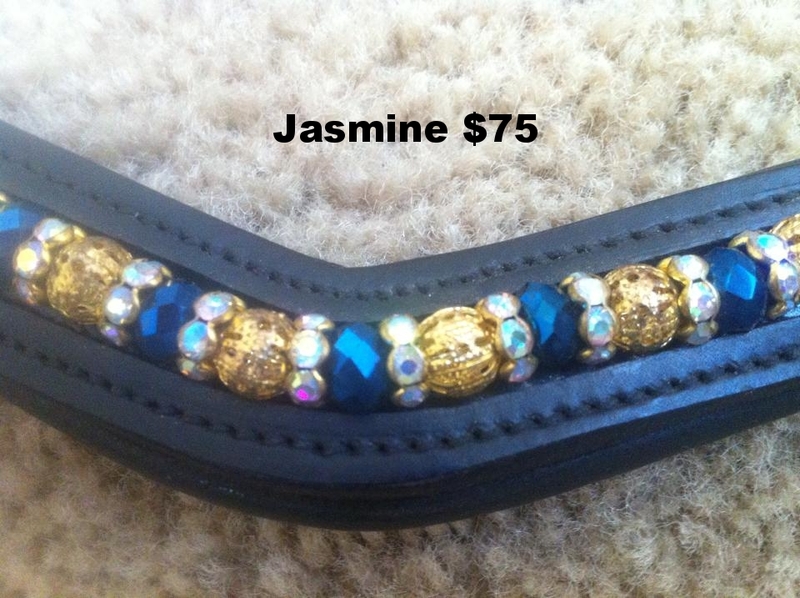 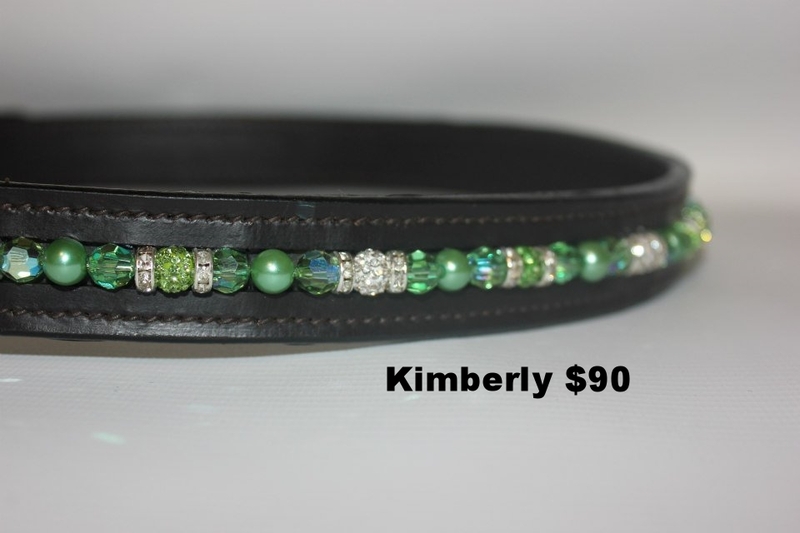 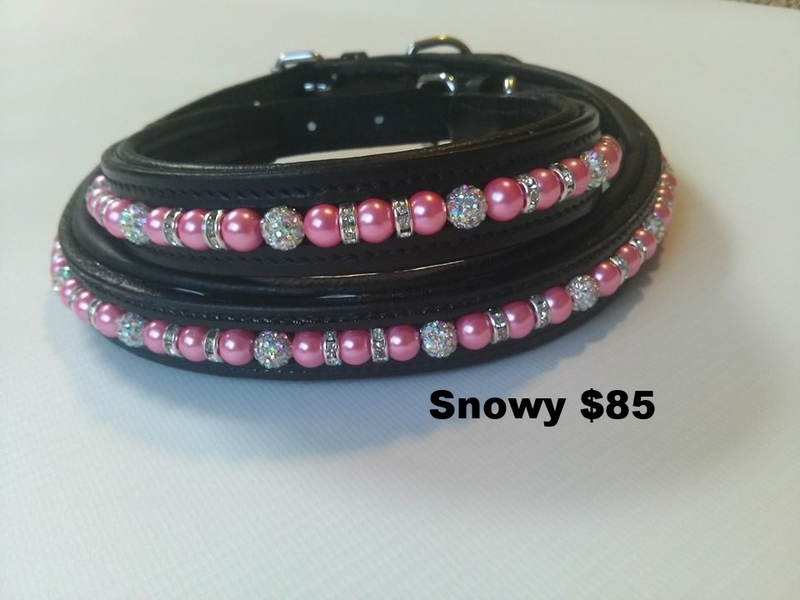 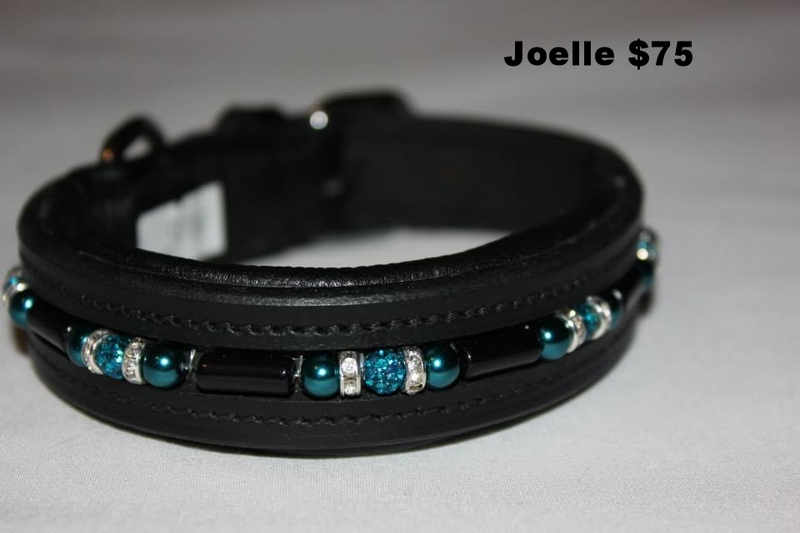 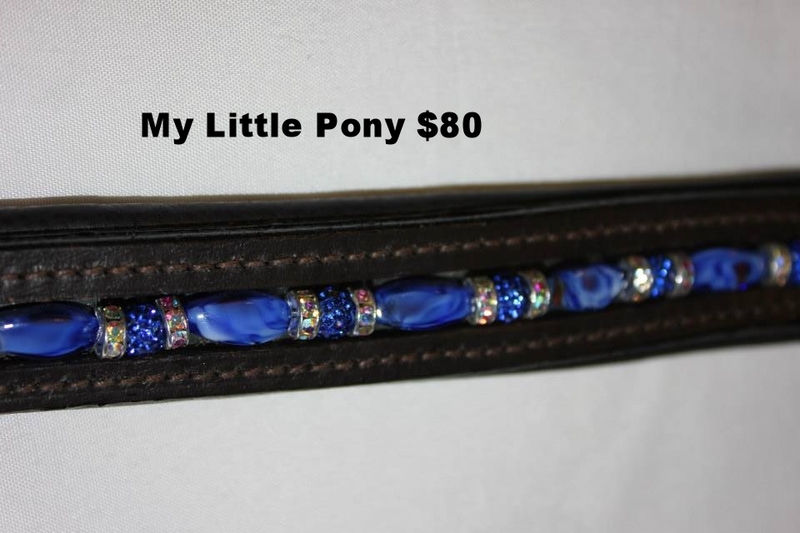 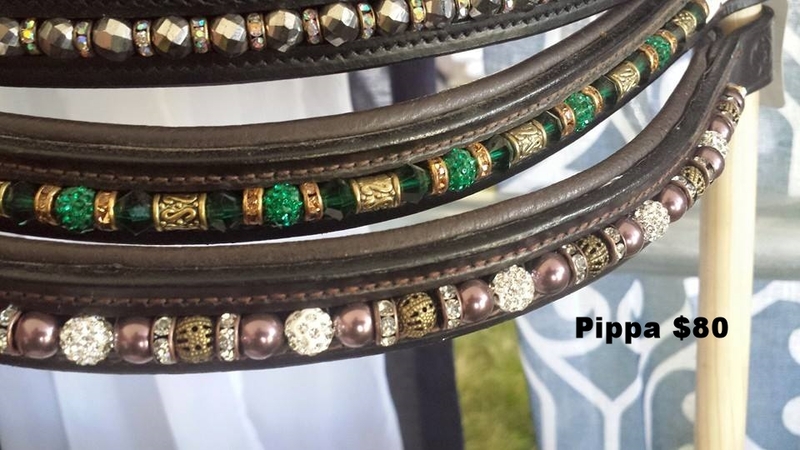 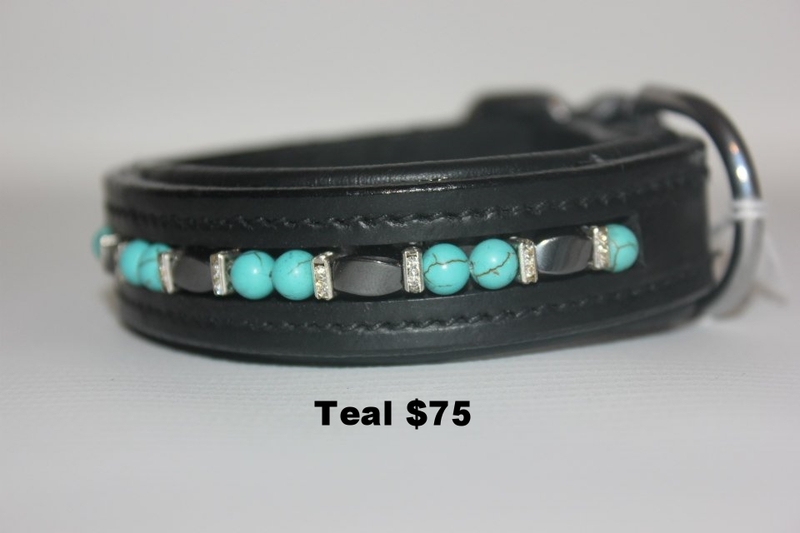 The design catalogue above is priced for browbands- Halters and belts are $20 more then the browband design. 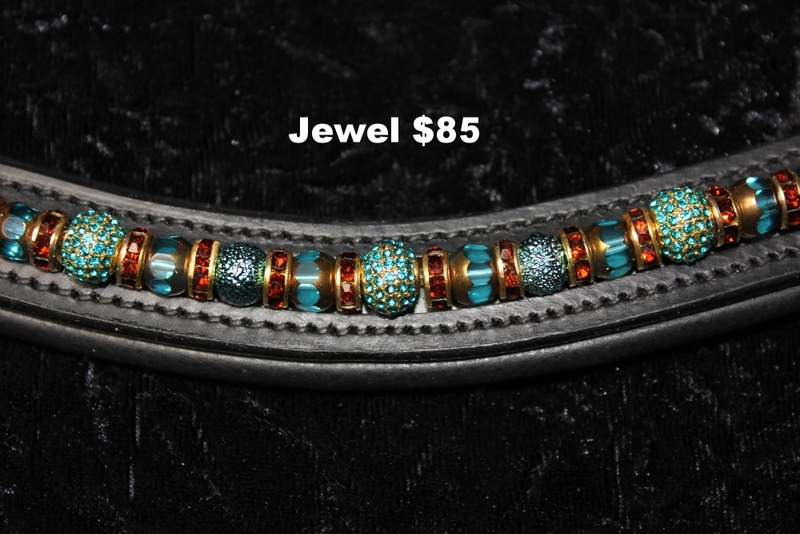 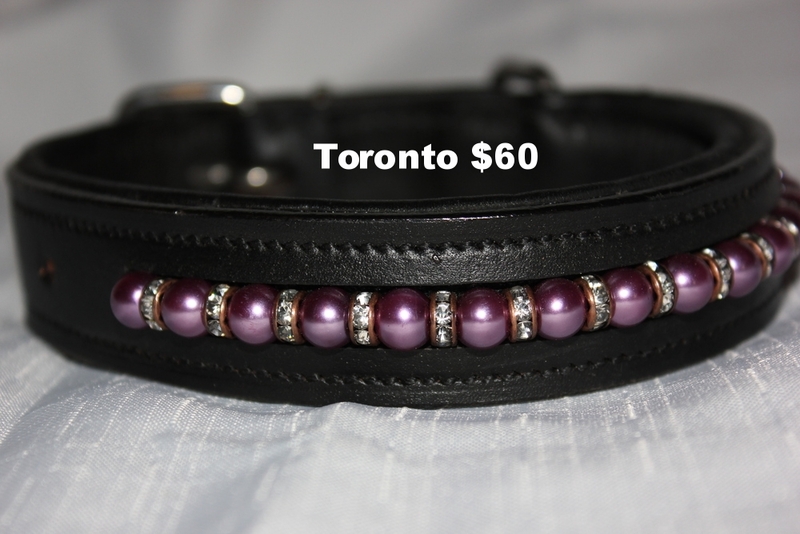 Keep in mind that every design can be made in several colors and bead sizes. 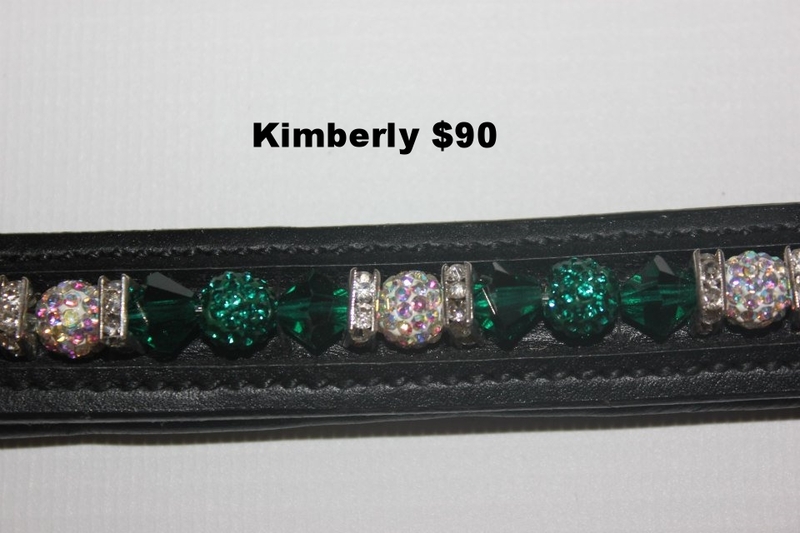 Sometimes beads are discontinued so the item you order may not be exactly the same as the designs pictured but will be very similar.